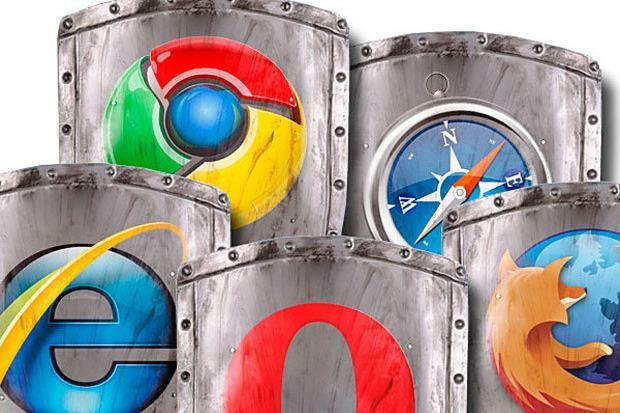 Microsoft and Google could swap spots as the No. 1 and No. 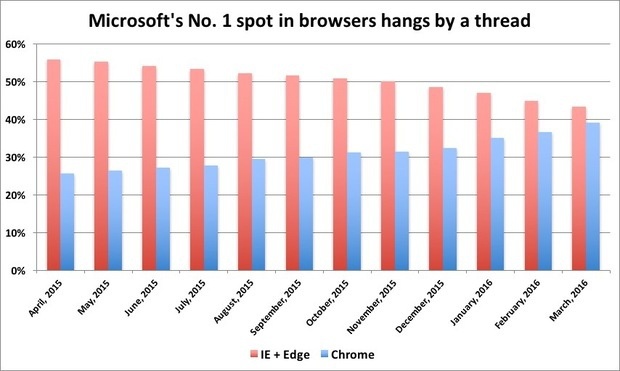 2 browser makers as early as May if the trend over the last three months continues. A forecast which relies on the 12-month trend puts the switch in July.